There are tons of ceremonies that are often loaded into our lives throughout the year. DOn’t show up empty handed! Instead celebrate success and the important people in your life by giving them the gift of flowers for opening ceremonies. 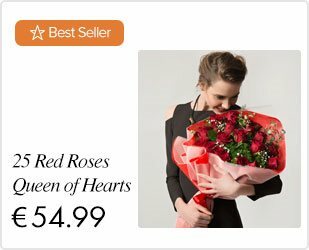 There are tons of online retailers that sell flowers. But why do so many choose LolaFlora instead of the others out there? Simply because we care about our customers and offer the freshest flowers at lightening fast speeds. How fast can you get your flowers? Same day. Yes, we offer same day shipping so you can get your flowers extra fresh right on the day of your graduation. How convenient and easy! 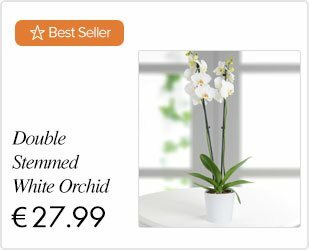 If you want to buy the most beautiful flowers at an incredible price, and get them super fast, try us out right here on LolaFlora !